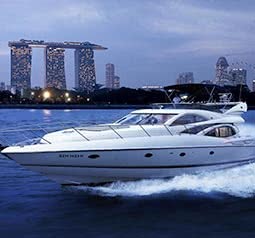 Tour Price: USD $99,888 per person, based on double occupancy. The single supplement cost is USD $30,126. Primary transportation on an Airbus ACJ318 (or similar) private jet with sixteen guests total. 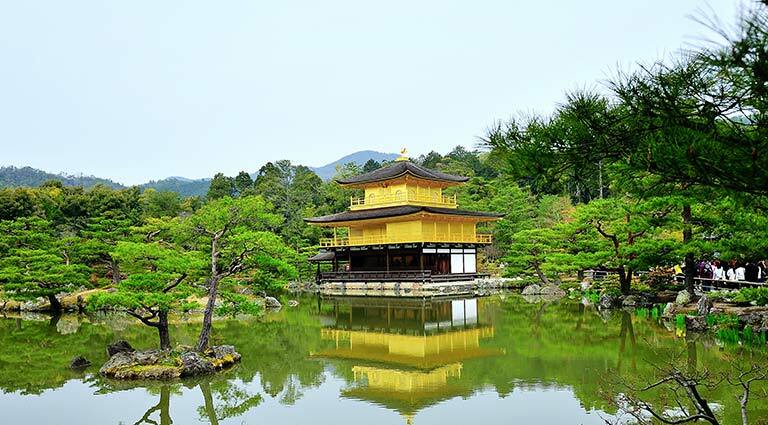 All taxes, resort accommodation, group shared and private transportation as indicated in the itinerary, airport transfers at the beginning and end of the itinerary, excursions and other group and private activities as detailed in the itinerary, beginning with arrival in Kyoto, Japan on April 19, 2020 through departure from Athens, Greece on May 5, 2020. Beverages and house pour alcohol with scheduled meals at Amankora. Reservations will be confirmed, based upon availability, upon receipt of the Booking Form and payment to the Tour Operator. 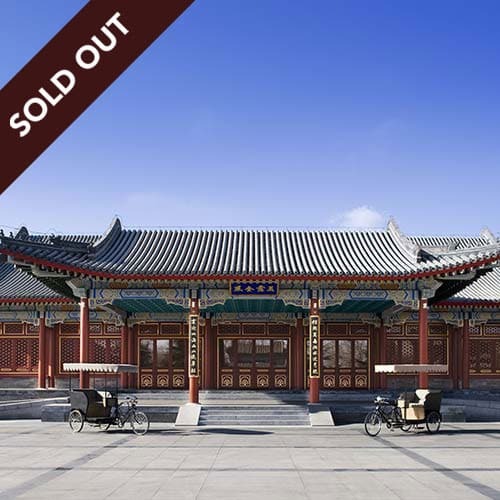 A Confirmation Fee of USD $59,933 for a party of two is due upon confirmation to confirm seat/s. The confirmation fee can by paid by major credit card or by cheque made out to “Remote Lands, Inc.”or by wire transfer. Please fax the form to +1.877.848.2026 or scan and email to [email protected] The balance payment of USD $139,843 (plus any room upgrades) for a party of two is due by January 19, 2020. After January 19, 2020: No Refund. 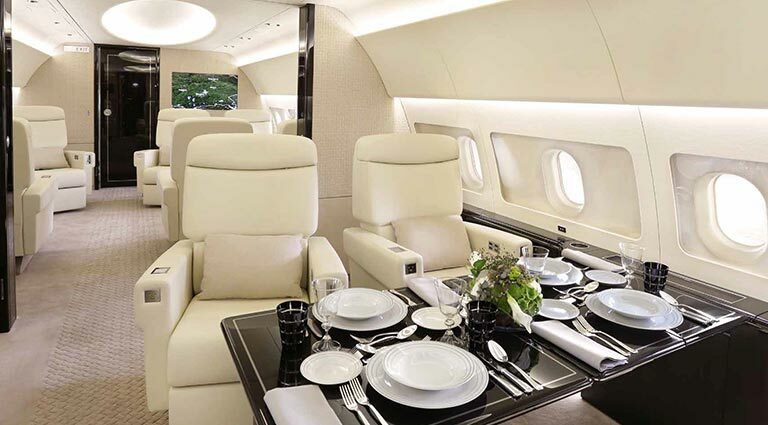 The private jet flights will be performed using one Airbus ACJ318 Jet with 16 VIP-style lay-flat seats. 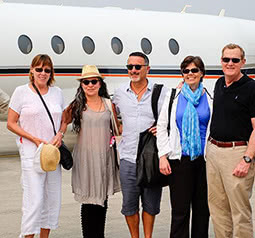 The Tour Operator reserves the right to substitute aircraft if necessary. Your itinerary may include flights on smaller aircraft operated by local approved airline carriers. Seating on these aircraft will be based upon the configuration of the aircraft. 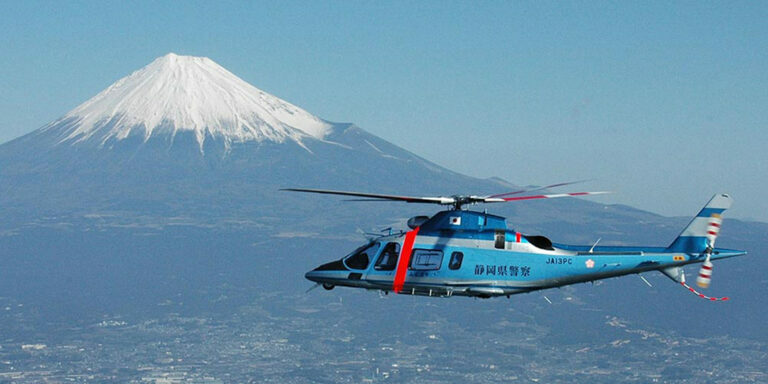 Japan: Visas are not required for US passport holders visiting for less than 90 days. Philippines: Visas are not required for US passport holders visiting for less than 30 days. 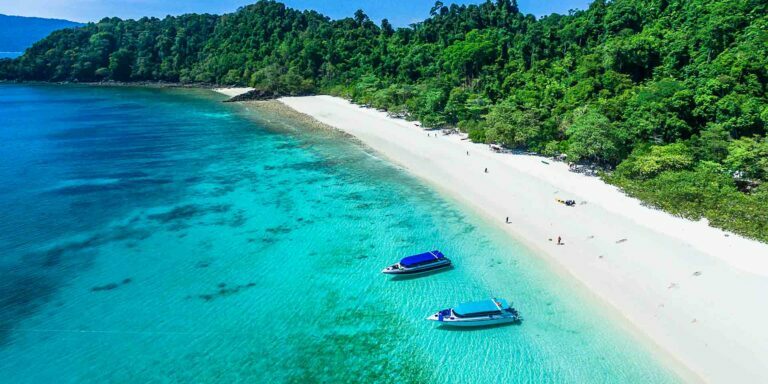 Indonesia: Visas are not required for US passport holders visiting for less than 30 days. Sri Lanka: Acquiring e-visas for Sri Lanka in advance of the journey is the responsibility of the Client and can be obtained online. UAE: Visas are not required for US passport holders visiting for less than 30 days. Turkey: Acquiring e-visas for Turkey in advance of the journey is the responsibility of the Client and can be obtained online. Greece: Visas are not required for US passport holders visiting for less than 90 days. 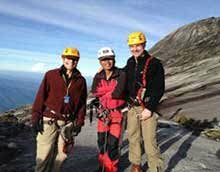 The Client/s understand(s) that the private jet trip includes travel to remote countries and areas in Asia that are inherently risky. The Client assumes the risks associated with this trip including: forces of nature; weather; terrorism; civil unrest; war;strikes; local laws; accidents; itinerary changes or modifications; and all transportation including land vehicles, boats and aircraft that are not necessarily operated or maintained to standards found in North America. 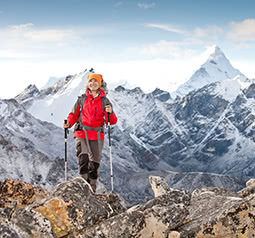 The Client/s assume(s) all risks associated with altitude, illness, physical injuries sustained, disease, alcohol consumption, physical exertion and sporting activities, knowing that access to evacuation and/or suitable medical supplies and support may not be available. 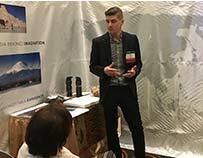 The Client/s assume full responsibility for personal baggage and personal possessions and effects.Remote Lands, Inc., including its partners, affiliates, officers, directors, shareholders, employees, agents and successors (hereinafter, "Released Parties"), does not own or operate any entity which is a service provider for Client journeys. 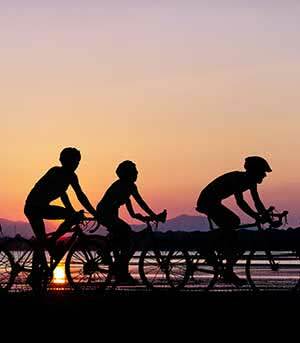 Remote Lands purchases all transportation, accommodation, dining and all other services from a variety of independent entities. Remote Lands and all other Released Parties are not responsible or liable for the gross negligence or intentional acts by any service provider or other third party and shall in no way be held liable for (A) any damage to, or loss of, property or injury to, or death of, persons occasioned directly or indirectly by an act or omission of any other provider, including but not limited to any defect in any aircraft, watercraft, or vehicle operated or provided by such other provider, (B) any loss or damage due to delay, cancellation, or disruption in any manner caused by the laws, regulations, acts or failures to act, demands, orders, or interpositions of any government or any subdivision or agent thereof, or by acts of God, strikes, fire, flood, war, rebellion, terrorism, insurrection, sickness, quarantine, epidemics, theft, or any other cause(s) beyond their control, and (C) any and all claims, actions, or losses for bodily injury, property damage, wrongful death, loss of services, lost profits, consequential, exemplary, indirect or punitive damages or otherwise thatmay arise out of or occur during your travel in connection with the Tour. For the avoidance of doubt, the “Released Parties” shall include the Aman Group (which means the group of companies whose shares are held or beneficially owned, in whole or in part and whether directly or indirectly, by Silverlink Resorts Limited or any subsidiary, whether or not wholly owned, thereof), and its officers, directors, shareholders, employees, agents and successors.The Participant waives any claim against all of the Released Parties for any such loss, damage, injury, or death, including any right to seek consequential, punitive or exemplary damages against any of the Released Parties for any reason whatsoever. None of the Released Parties shall be liable for any air carrier’s cancellation penalty incurred by the purchase of a nonrefundable ticket.The passenger tickets in use by the carriers shall constitute the sole contract between the carriers and the passenger; the carriers are not responsible for any act, omission, or event during the time of the expedition. In recognition of the inherent risk of the travels and related activities in which you are intending to engage, you confirm that you are physically and mentally capable of participating in the journey, that you willingly and voluntarily assume full responsibility for any injury, loss or damage suffered by you or caused by you. By registering for the Tour, you certify that you do not have any mental, physical or other condition or disability that would create a hazard for yourself or other Clients.Tour Operator reserves the right in its sole discretion to accept, decline to accept or remove any Client on the trip and reserves the right, subject to the terms and conditions contained herein, to withdraw any part or all of the trip and to make such changes as may be necessary. Any controversy or claim against Tour Operator arising out of or relating to this Agreement or the performance there under, including without limitation any claim related to bodily injury, property damage or death, shall be settled by binding arbitration in New York, NY, U.S.A., in accordance with the rules of the American Arbitration Association then existing, and judgment on the arbitration award may be entered in any court having jurisdiction over the subject matter of the controversy. Such proceedings will be governed by substantive New York law. This agreement to arbitrate does not waive or modify the liability release contained in this Terms and Conditions document.Exclusive Governing Law & Jurisdiction:This Agreement shall be governed by federal law and the laws of the State of New York, USA, without regard to conflicts of laws principles. With respect to Tour Operator: If the right to seek arbitration is for any reason waived by both parties, or if judicial review of any arbitration is sought, any action or legal proceeding arising out of this Agreement shall be brought exclusively in the courts of the State of New York.In connection with any action or legal proceeding arising out of this Agreement, the parties hereby specifically and knowingly waive any rights that either party might have to demand a jury trial. 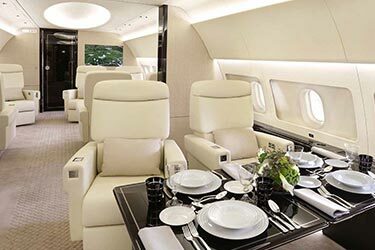 Join us on the adventure of a lifetime aboard a private Airbus ACJ 318 for the Aman Private Jet Expedition from Kyoto to Greece. 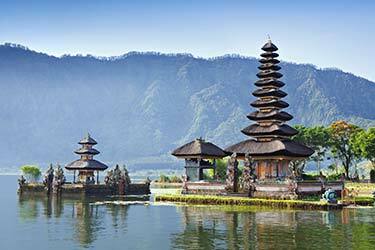 Over 17 fabulous days, discover some of the cultural and natural treasures of Japan, Indonesia, the Philippines, Sri Lanka, UAE, Turkey, and Greece. Every evening guests will stay in accommodations that define luxury, including six Amans. 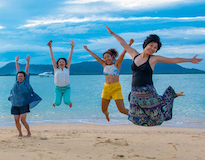 This is a unique opportunity to partake in a geisha dinner, dive into the azure waters of the Palawan Islands, explore rice paddy villages in Bali, step back in time at Galle Fort, and meander through the marinas and coasts of the Aegean Sea. 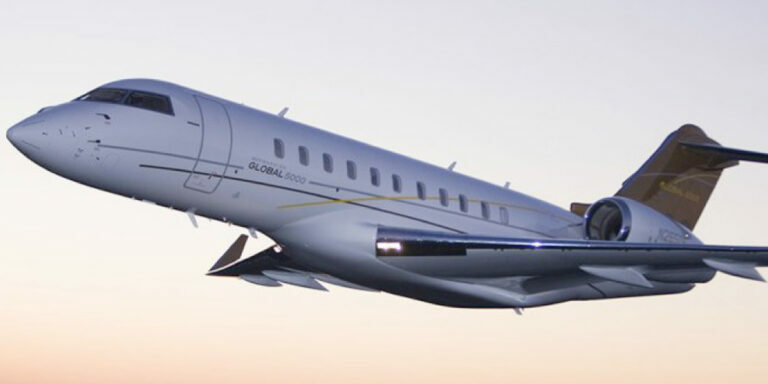 With each destination, travelers will be immersed in a mix of cities, beaches, tropical islands, and ancient sites in the very finest of luxury on a once-in-a-lifetime, cross-continental private jet expedition. 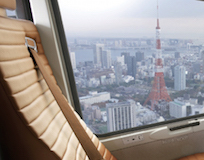 After being greeted on arrival at either Kansai Airport in Osaka or at Kyoto Station, you’ll be transferred to your luxury suite for the evening. Join fellow adventurers in a private cocktail reception at your five-star hotel, marking the beginning of your exciting journey across the world. Today travelers will explore the unique culture of Kyoto. 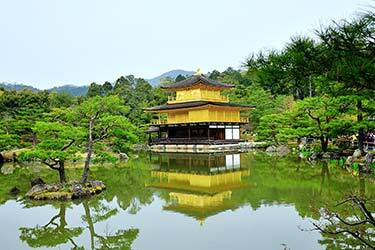 After breakfast at the hotel, you will be immersed in a private Zen meditation session led by local monks, roam Ryoan-ji temple’s UNESCO World Heritage-listed stone garden, explore Nijo Castle and Kokedera, and, of course, visit the world-famous “Golden Temple” of Kinkaku-Ji. In the evening indulge in a cocktails and sake tasting at Robert Yellin's renowned pottery gallery. Begin this day in Kyoto with a wander through the ethereal bamboo forest of Arashiyama; then, feed Japanese macaques at the nearby Monkey Park, climb through the 10,000 red gates of Fushimi Inari-taisha Shrine, and visit the I.M. Pei-designed Miho Museum’s carefully selected exhibits. Next, move along to another of Japan's ancient capitals, Nara, for a day trip among the fine temple architecture and free roaming deer who are considered emissaries of the gods. Entertainment this evening will be hosted by a geisha and a three-person troupe for a private twelve-course kaiseki dinner. Leaving behind the historic beauty of Kyoto, guests will step aboard a private flight to Manila, Philippines and connect to Amanpulo of the Palawan Islands in the Sulu Sea. 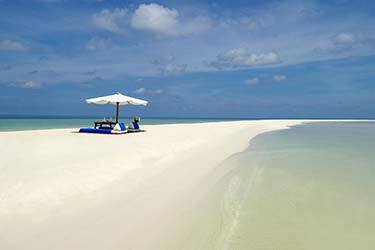 This deeply isolated island features pure white-powder sand and Hockney blue waters. A true island paradise with all the trappings, Amanupulo’s luxury Beach Casitas offer direct access to the beach, and with the entire island to explore by private golf cart, guests will spend the afternoon relishing in the clear waters and exotic nature of Pamalican Island. This day in paradise begins with the azure sea of tropical paradise. Amanpulo offers a complete range of aquatic activities, such as sailing, windsurfing, and fishing. The surrounding waters teem with colorful tropical fish and unspoiled coral reefs to discover via snorkeling or scuba diving. After taking in these hidden lagoons, reefs, and forests, enjoy a complimentary 60-minute afternoon massage at Amanpulo’s Aman Spa. 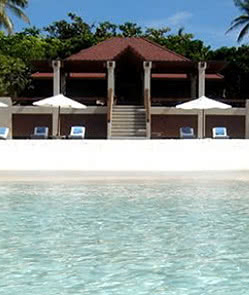 Day six is another chance for luxury travelers to bask in the beach bliss of Amanpulo and explore at their leisure. 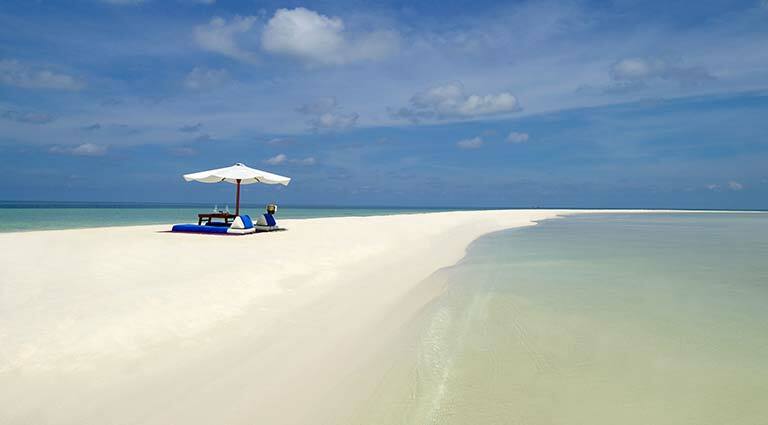 Guests can head out into the waters or simply lounge on the white sand beaches. Gathering on the beach for a farewell dinner featuring local fare and artisan cocktails, travelers can relax, tell stories, and celebrate against a twilit backdrop. Take an Amanpulo plane for an hour-long flight that touches down in Manila, and then board your private jet to Bali. 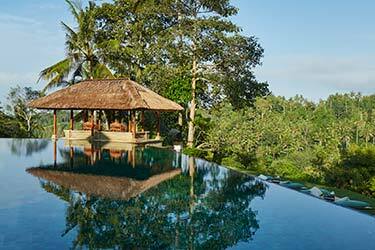 Riding by the working rice paddies of Bali into the Ubud Valley, you will find solace at Amandari, styled as a traditional village, in the serene hills of Ayung Valley. 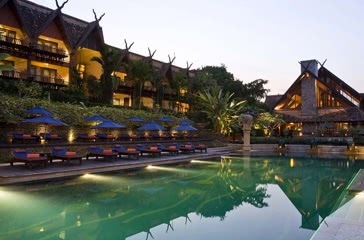 The village suites boast paras stone walls, green valley views, and privacy under a thatched roof. On the evening of that first night in Bali, cocktails and dinner will be served with a special guest. 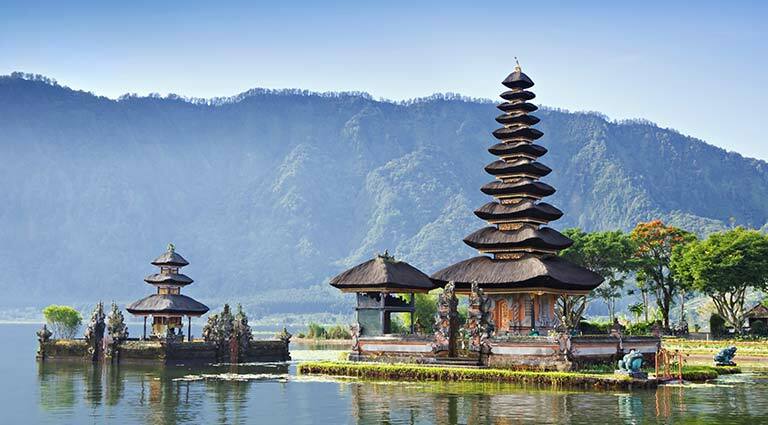 After waking up to the lush jungle valley, go on a private tour around the island, including visiting Ubud's colorful markets, hiking through rice terraces into remote villages, and receiving a blessing at a temple from a local priest. Travelers have the opportunity to experience Tirta Empul Temple, a holy spring water temple, where local Balinese purify themselves in the two purification pools. In the afternoon you may make a special visit to Saraswati Temple, a private, family-oriented Hindu temple overflowing with blossoming lotus flowers. Indonesia’s rich and varied cuisine is on the menu for today, as guests blend Balinese flavors with experienced local chefs for lunch. 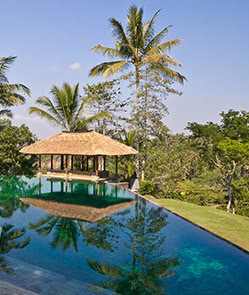 Afterward, guests will view the artworks of local Balinese masters and foreigners at the Agung Rai Museum of Art (ARMA). A craft-making course inspired by the collections will take place in which guests learn the batik wax-dyeing techniques of local artisans. 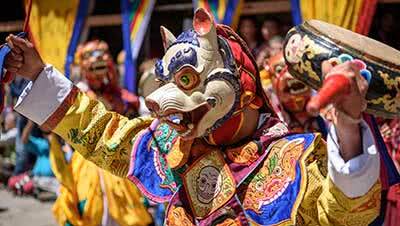 Agung Rai, a renowned art collector and passionate promoter of Balinese culture, will host dinner at the ARMA Museum. Today begins with an early departure from Amandari to fly to Colombo, Sri Lanka. 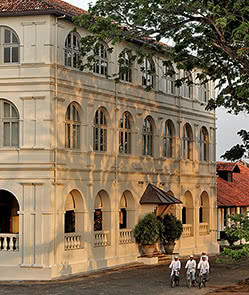 Private seaplanes from Colombo whisk travelers to the colonial streets of Galle, Sri Lanka. Within the historic ramparts of the UNESCO World Heritage-listed Galle Fort lies Amangalla, a former headquarters of the Dutch commanders in the 17th century. Spend the rest of the afternoon roaming through the fort, visiting the Galle lighthouse, and exploring the National Museum. 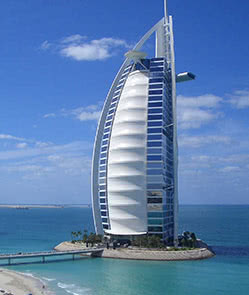 Exit your private jet into the wonders of Dubai, an economic and cultural powerhouse in the deserts of Arabia. 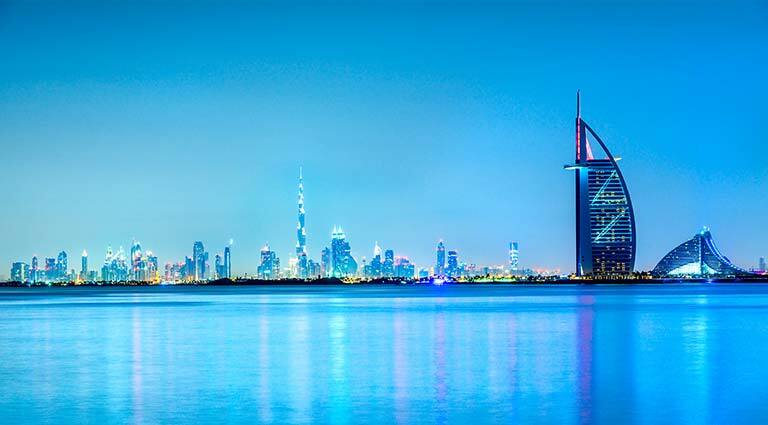 Once a federation of seven emirates, the UAE of today is a world-class recreational destination of Michelin stars, man-made islands, and exclusive luxury amenities for the ultra-luxe travelers. 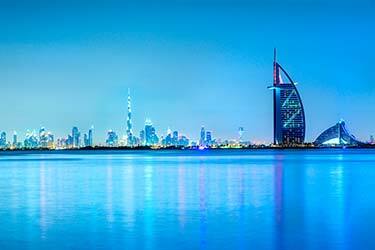 Guests will stay at the world-famous Burj Al Arab for iconic views of the Arabian Gulf, and then adventure through the souks of Al Fahidi Historic District or visit Ski Dubai to experience the desert city with snowboards and a colony of Gentoo penguins. Soar from Dubai to Abu Dhabi via helicopter to visit the new Louvre Abu Dhabi. 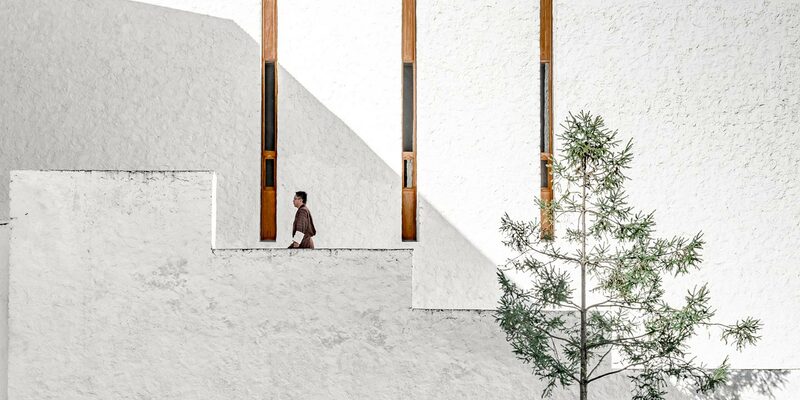 Hosting more than 600 artworks, the museum represents a mélange of global masterpieces and is itself an architectural wonder set amidst the turquoise water of the Persian Gulf. After lunch, get an intimate look at the local passion for falconry at the Abu Dhabi Falcon Hospital; the hospital program and two museums allow guests to experience these birds of prey and learn about their abiding history in the region. Fly to Bodrum, Turkey, a medieval city on the Aegean Sea. 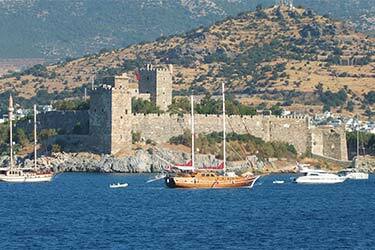 Bodrum Castle is an ancient fortress built in the 4th century BCE and was one of the Seven Wonders of the Ancient World. 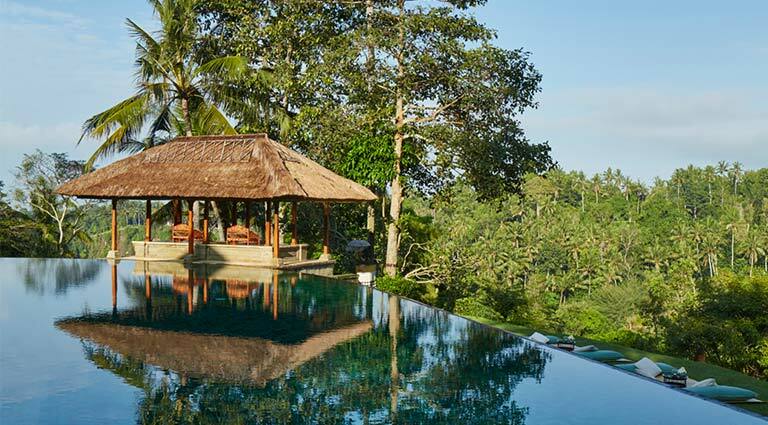 Nestled on a coastal hillside is Amanruya, a village-like resort where each guest pavilion has a private pool, pergola, and garden. 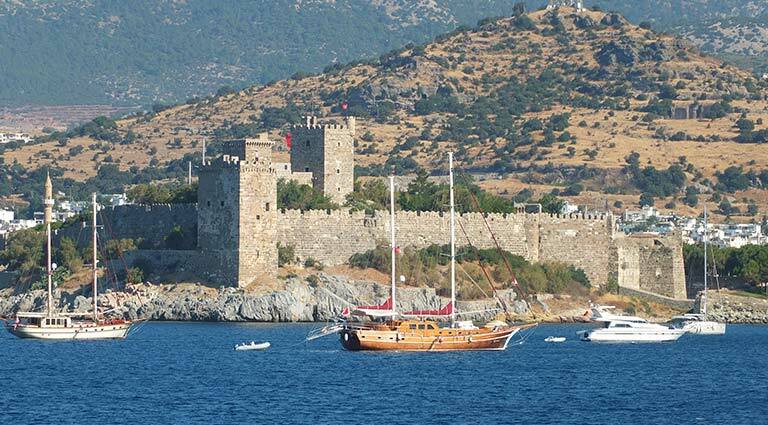 Touring through Bodrum is a journey through time; the adventure begins with the 15th-century remains of Bodrum Castle which is now home to the Museum of Underwater Archaeology. Turning the calendar even further back is the ancient city-site of Ephesus, once the second largest city in the world. Walk the streets, unearthed temples, and theatres of these extraordinary Bronze Age ruins. 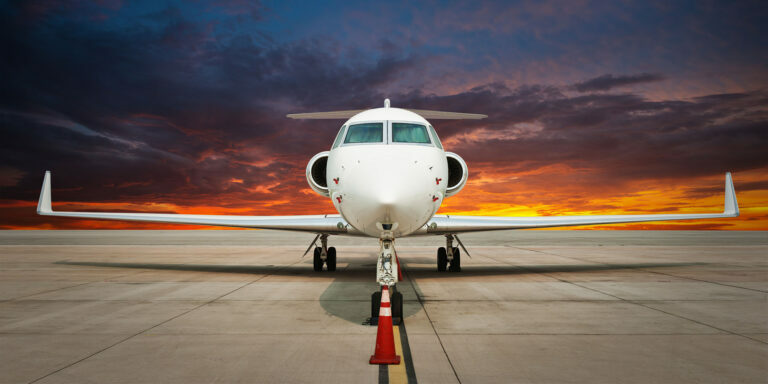 Fly to Athens by private jet and then transfer to the Peloponnese by helicopter. 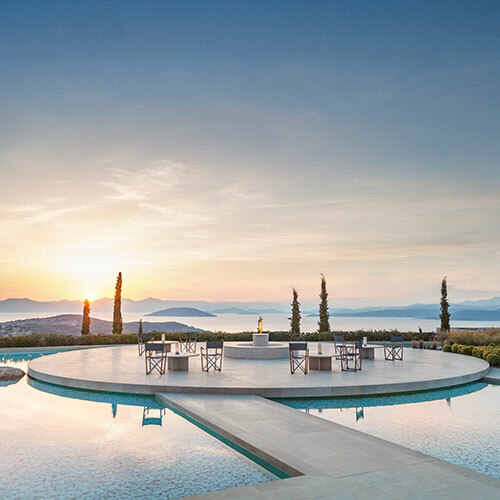 This peninsular region in southern Greece is home to Amanzoe, found in the olive groves near Porto Heli. After checking in, take in the panoramic views of the Peloponnese countryside and unwind by the infinity pool. 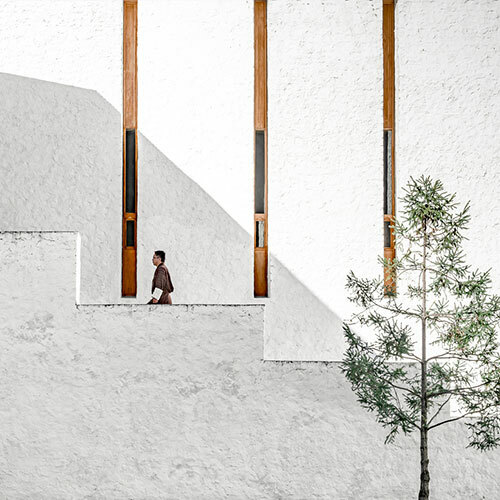 Guests can indulge in the onsite Aman Spa pampering experience, wherein ancient Hippocratic healing techniques have been fused with modern amenities. Spend the day at Amanzoe's Beach Club with four swimming pools and a casual restaurant for lunch. The sheltered bay in the Peloponnese hosts calm waters that are perfect for snorkeling. Take a short boat trip over to Hydra Island where the many hiking trails are an ideal way to experience the Mediterranean ecology. Transfer back to Athens airport for an end to the Aman Private Jet Expedition from Kyoto to Greece, a cross-continental adventure that will leave you with a lifetime of memories. We have to say thank you sincerely to you and the entire Remote Land staff for making our Aman trip so perfect and enjoyable. Beyond luxury and privilege, you made each of us feel like we were traveling with family in only 2 weeks! This is not easy, as every couple is from a different place or county with various backgrounds. We think you did a wonderful job! It's absolutely a fantastic journey. The Aman private jet trip to Asia in October, 2016 was surreal. It truly was three weeks of one splendid location and experience after another. The beautiful surrounds and warm Aman hospitality were exceeded only by Catherine’s astute attention to every detail - from boarding the private jet to the dessert at dinner. I think the true testament to this beautiful journey is that a small group of strangers met at lunch on the Great Wall of China, and everyone ended as friends on a secluded beach in Sri Lanka. It doesn’t get any better than this. 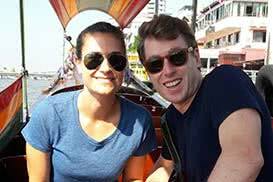 We were attracted by the chance to visit countries we never visited, with activities planned for us. Everything was accessible, well thought out, and at a great pace. We liked that we could add on activities if we wanted. Logistics and visas were all sorted out for us; if we had traveled independently, we could never have done this level of planning. We plan to save, because this is the only way to travel. Unforgettable. 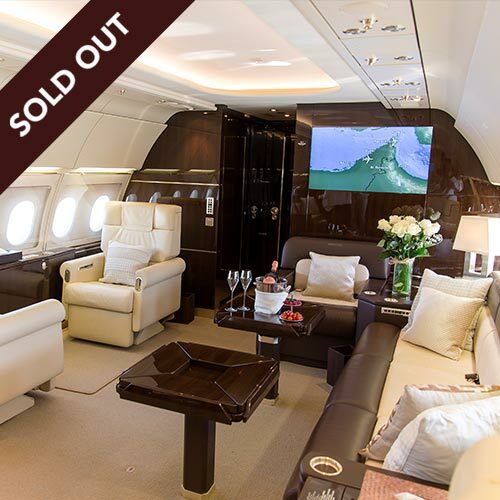 Luxury travel simply doesn't get more luxurious than travelling by private jet! And in a huge continent like Asia, with so many remote destinations, it's often the best way to travel, particularly if you are pressed for time.